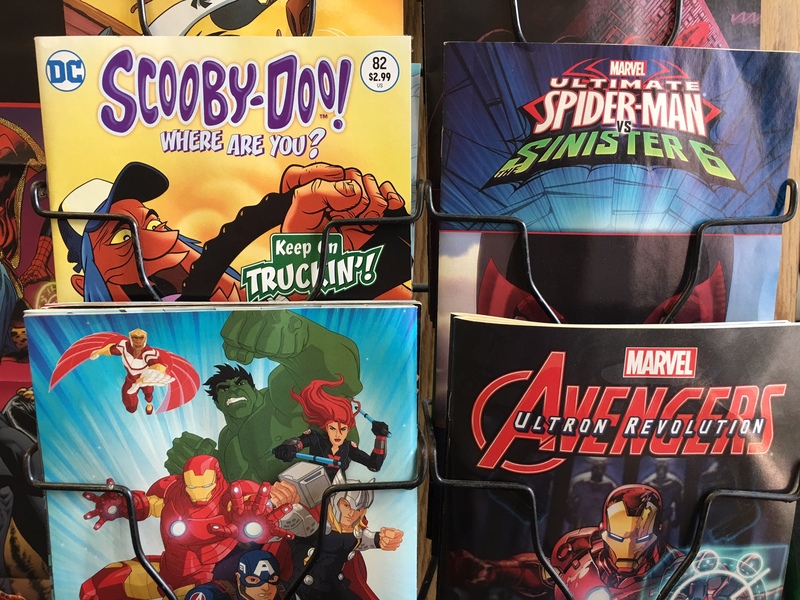 Comics are the perfect way to jumpstart young readers! 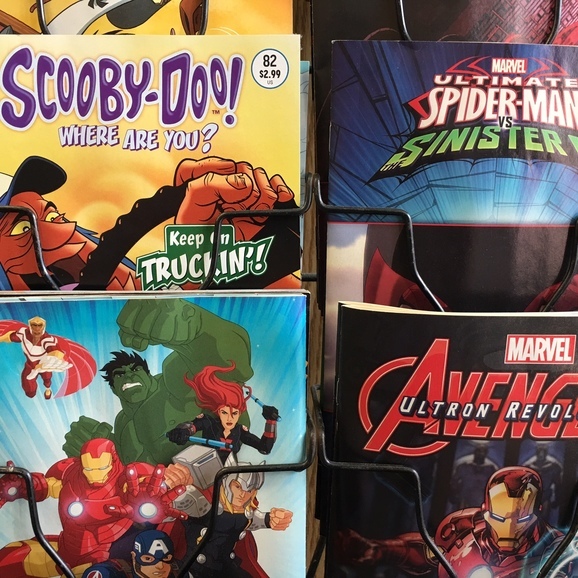 Kids love Marvel & DC action movies, so get them to Love reading with an action filled comic book! 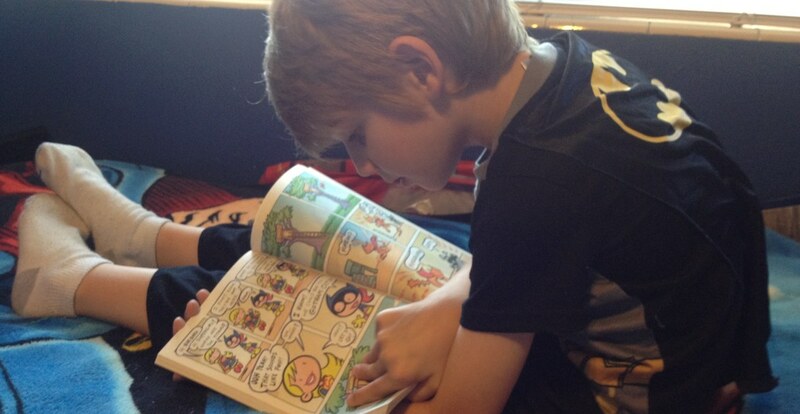 Studies show tjhat young comic book readers become readers for life!